Blowing Rock, NC is one of the most distinguished resort towns in the country. From the shops to the recreation, this area offers a remarkable blend of sophisticated living and country charm. With surrounding towns like Boone and Banner Elk, this highly sought-after destination has long been the playground for residents and visitors from around the world. 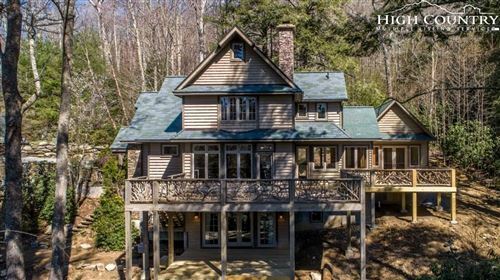 Between the strength of the real estate market and the properties themselves, even the most discerning buyers pursue this luxurious lifestyle in Blowing Rock. Condos for sale are especially desirable here. This beloved town offers much more than the homes themselves. There are streets lined with boutiques, art galleries, and eateries. Downtown also features a lively park and local businesses. Appalachian Ski Mountain attracts its own attention, not to mention other prominent attractions. The sights and scenery are just what you would picture on a postcard. In fact, the area’s natural beauty is what most creates the splendor, from the breathtaking views to the seasonal displays. Countless opportunities for recreation are always within reach; golfing, hiking, kayaking, snowboarding, horse riding, zip lining, and more are some of the cherished pastimes. These surroundings will complement any property and make it feel like home. If a condo is your preferred investment, you’ll find plenty of options on our site. The Mountain Group at Premier Sotheby’s International Realty is a leading real estate firm. With a prestigious network, superior experience, and a market that could sell itself, our team is equipped to guide you through the execution of your investment. Blowing Rock gives you choices you want and we give you the answers you need. 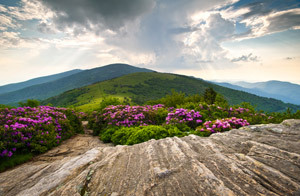 When you partner with us to pursue condos for sale Blowing Rock NC, you’re in for the best possible outcome. Your real estate solution is only as good as the representation that creates it. Trust us, we’re professionals.